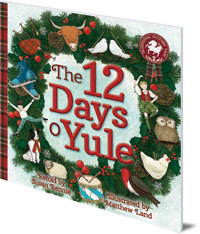 Perfect for children and parents to read and sing along to, throughout the festive season. Matthew Land is an illustrator currently living in Oxford. Since graduating with a degree in illustration from University College Falmouth in 2012, he has interspersed his illustration with travelling the world. He is also the illustrator of another Traditional Scottish Tale, The Dragon Stoorworm. 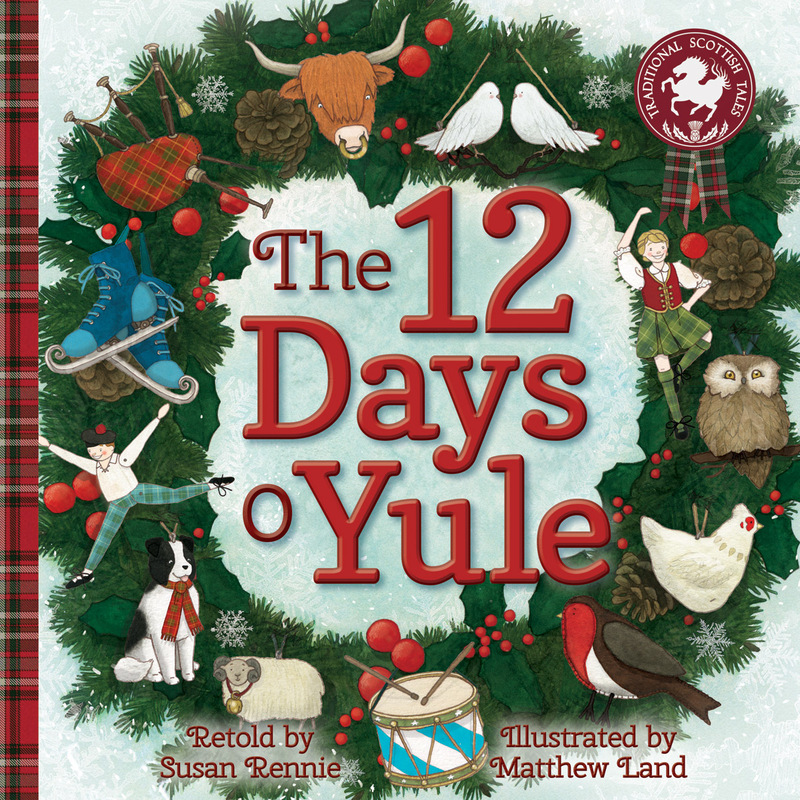 This book is in Floris Books' range of Traditional Scottish Tales which bring Scottish folk and fairy tales to life for young readers.